The French Are Fuming at Macron for Buddying Up to Trump“France should bang its fist on the table rather than go courting Donald Trump,” one French lawmaker complained. Trump Withdraws United States From Iran Nuclear DealThe president’s decision to pull out of a nuclear agreement — that Tehran was complying with — throws America’s relations with Europe into turmoil. 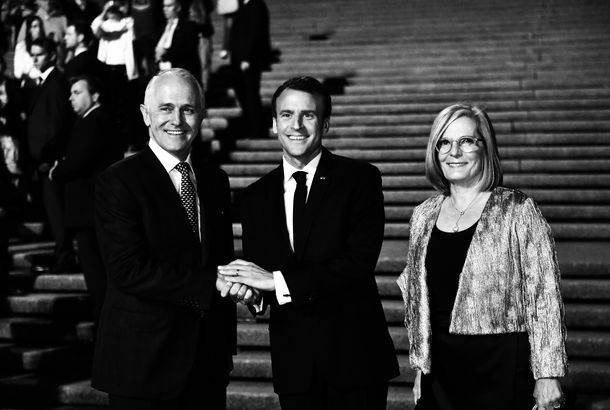 French President Calls Australian Prime Minister’s Wife ‘Delicious’C’est magnifique! 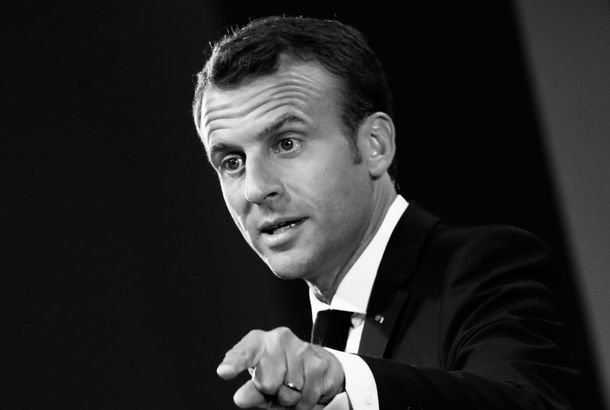 Macron Takes Not-So-Subtle Shots at Trump in Speech to CongressOn climate, trade, and multilateralism, the French president made it clear he disagrees with Trump. Europe Reveals Its Latest Strategy for Managing TrumpIt’s a two-pronged affair with Emmanuel Macron leading the charm offensive and Angela Merkel talking tough. Donald Trump Rudely Called Out Emmanuel Macron’s ‘Dandruff’Was it a gesture of dominance? Affection? 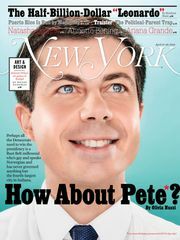 A public negging? Trump Can’t Keep His Hands Off Macron!The French president has received a very, very warm welcome. Trump’s First State Dinner Won’t Feature Big Macs or Overcooked SteakThe Trumps and the Macrons will dine on goat-cheese salad and rack of lamb. 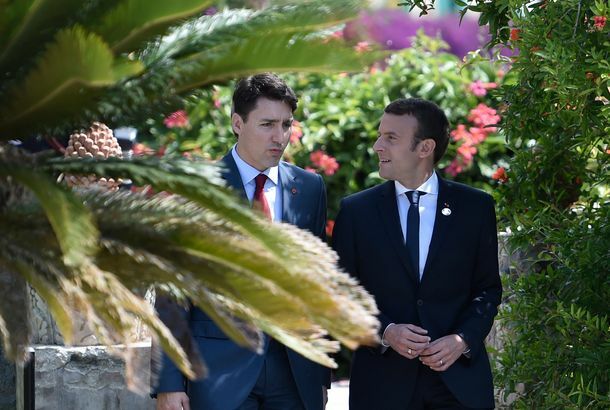 Emmanuel Macron and Donald Trump Plant Baby Tree TogetherNo one looks like they’re having fun. Macron Says He Convinced Trump to Stay in Syria for the Long RunThough he just called for a withdrawal of U.S. troops. Two World Leaders ReuniteThe president of Accessorizing With a Wine Glass once again met the president of France. 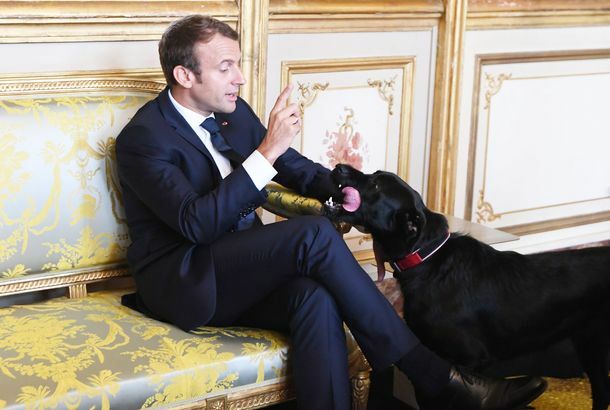 Watch As Emmanuel Macron’s Dog Interrupts a Meeting by Peeing on a FireplaceNemo’s meeting urination is the ultimate power move. 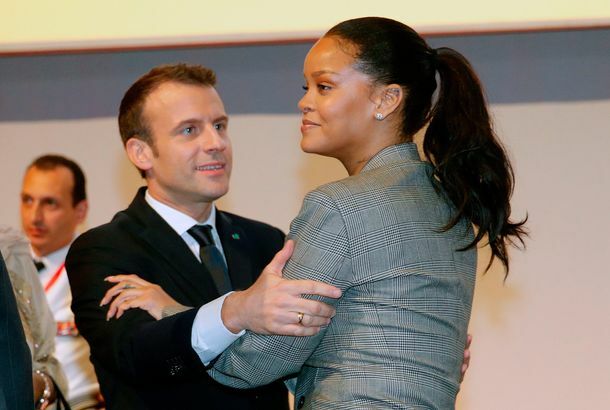 Gisele Bündchen Shook Emmanuel Macron’s Hand and He Almost Lost ItHe had trouble maintaining eye contact. The President of France Spent More Than $30,000 on Makeup in Just Three MonthsOoh là là. President of Accessorizing With a Wine Glass Meets President of FranceThey discussed her charity work in education and health care. 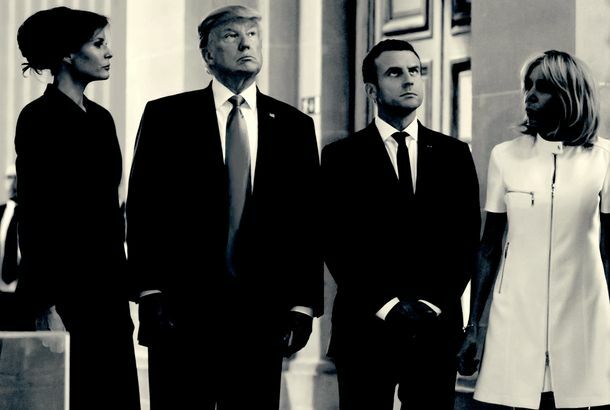 Trump Watched France’s Bastille Day Parade With the Joy of an 8-Year-Old ChildThe president loves a good parade. 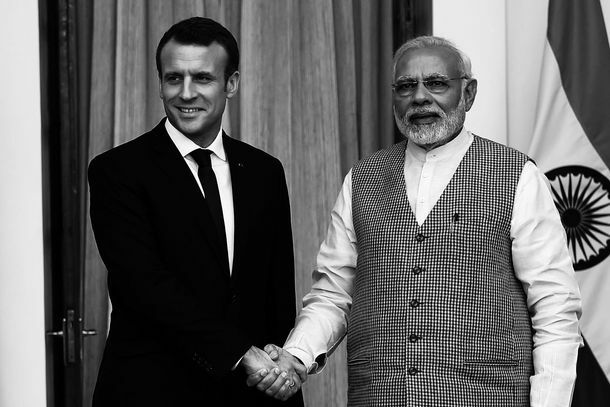 Will Somebody Please Teach Trump How to Shake Hands Like a HumanHis most recent shake, with France’s Emmanuel Macron, seemed to last forever. Trump Defends Don Jr. and Says ‘We’ll See’ on Paris Accords at Macron PresserAt a press conference in Paris, he couldn’t escape the big controversy here at home. Here’s Donald Trump Telling the French President’s Wife She’s in ‘Good Shape’The Trumps’ Paris trip begins. There’s Overlap Between Bots Trying to Manipulate American and French ElectionsBut what does it mean? 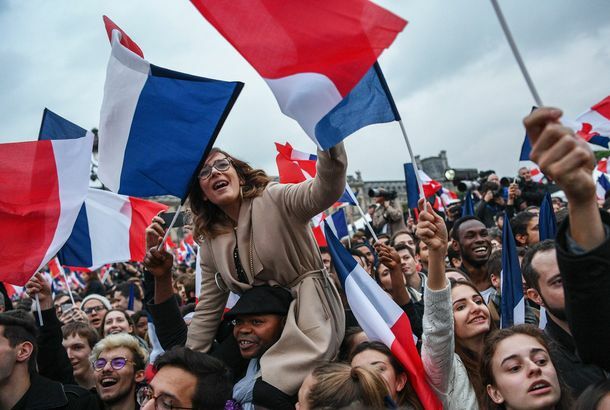 More Women Were Elected to France’s Parliament Than Ever BeforeThe recent election saw 223 of 577 Parliamentary seats go to women. 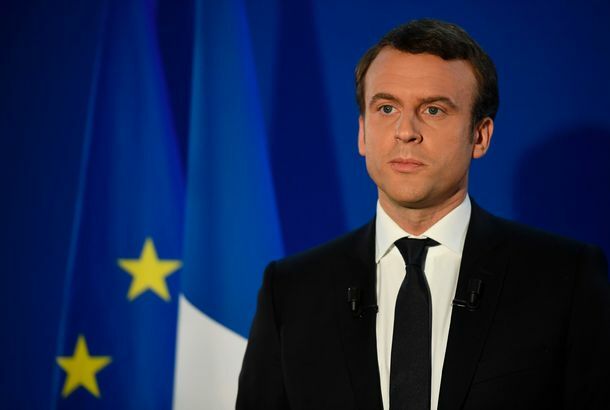 Macron’s Party Wins Clear Majority in French ParliamentEn Marche defeated the two establishment parties, though turnout was at a record low. Europe Greets Trump With Protests, an Awkward Handshake, and Chocolate MousseFrench President Emmanuel Macron tried to out alpha the alpha. 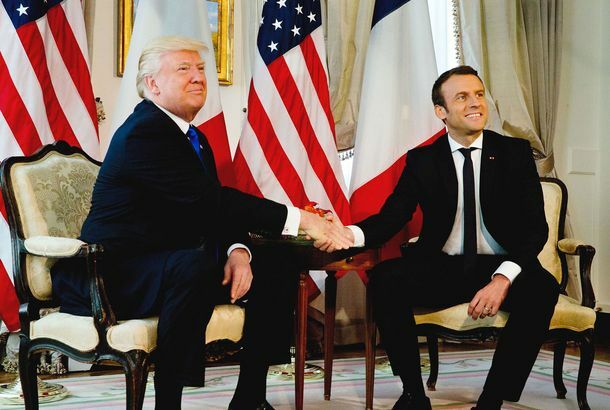 Trump Just Had the Most Passive-Aggressive Handshake With the French PresidentTrump’s meeting with the French president sounds très, très awkward. Liberals Should Still Be Worried About FranceMacron won big over a right-wing nationalist in France’s election. That was the easy part. 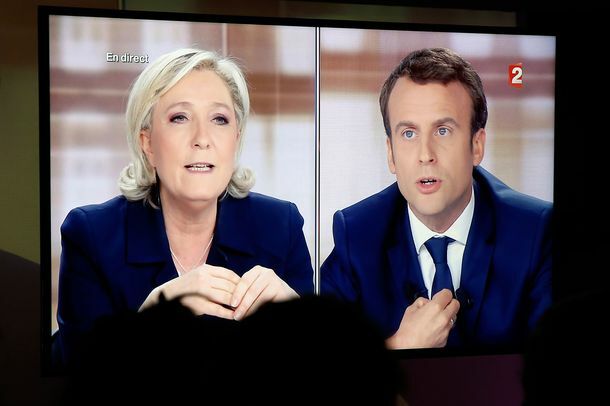 Centrist Macron Defeats Far-Right Le Pen in French Presidential ElectionThe European political Establishment exhales. 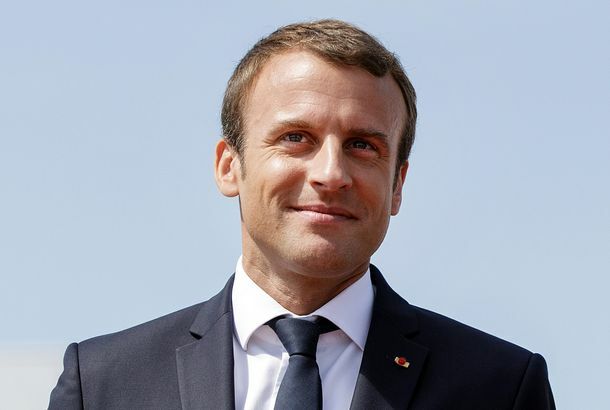 French Women Reportedly Down With Macron’s Marriage to a Much Older WomanThe presidential candidate, 39, is married to his former high-school teacher, who is 64.